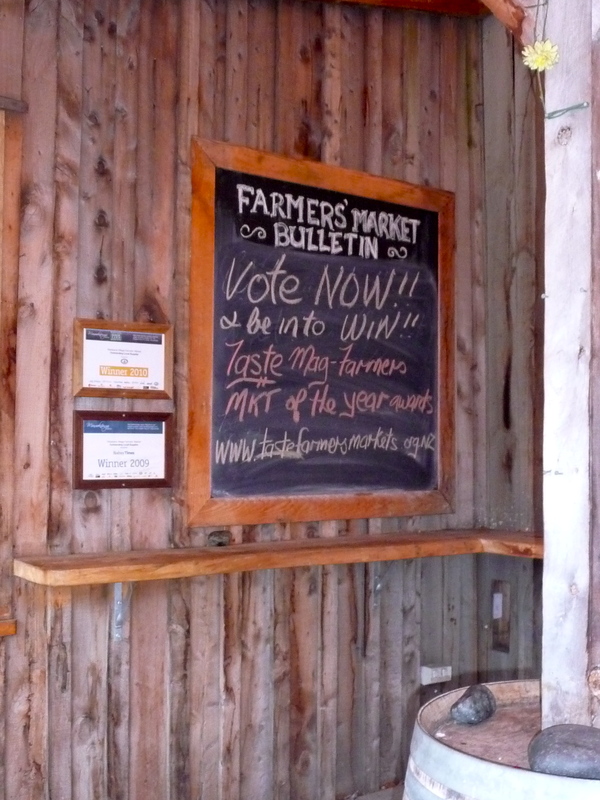 GAOP: Empty Market and The Best Gelato! 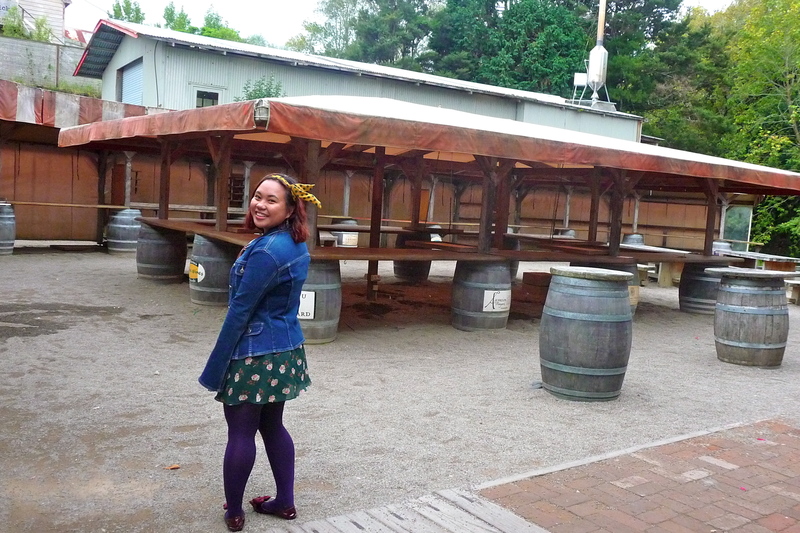 It seems I’m really stretching this blogging thing about my recent day trip to Matakana but whatever haha. Anyways this isn’t just Gasp! 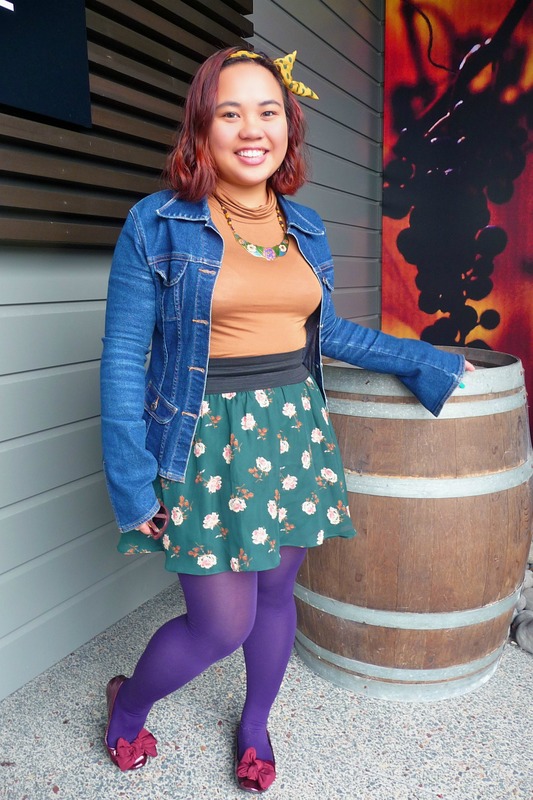 An Outfit Post but there’s a little bit about the most awesome gelato I’ve had so far. Okiedokie my outfit first. Bear with my annoying face and you’ll get to the gelato haha. 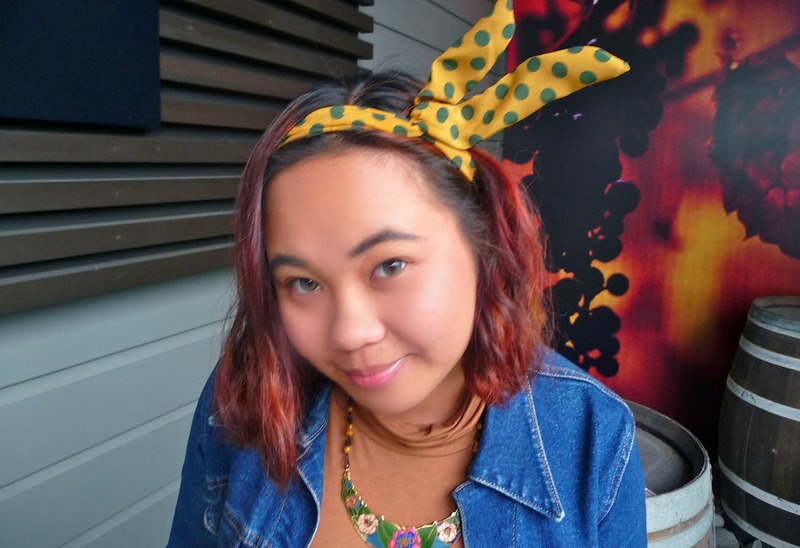 We can pretend that my headband is like bunny ears, y’know in keeping with the easter thing haha. Anyways ch-ch-check out my sorta 70s denim jacket the collar is so cute and pointy. You won’t see it much but I have long nails and nail polish! My hands are becoming more feminine haha (Gonna cut it soon because kneading with long nails would probably be annoying). 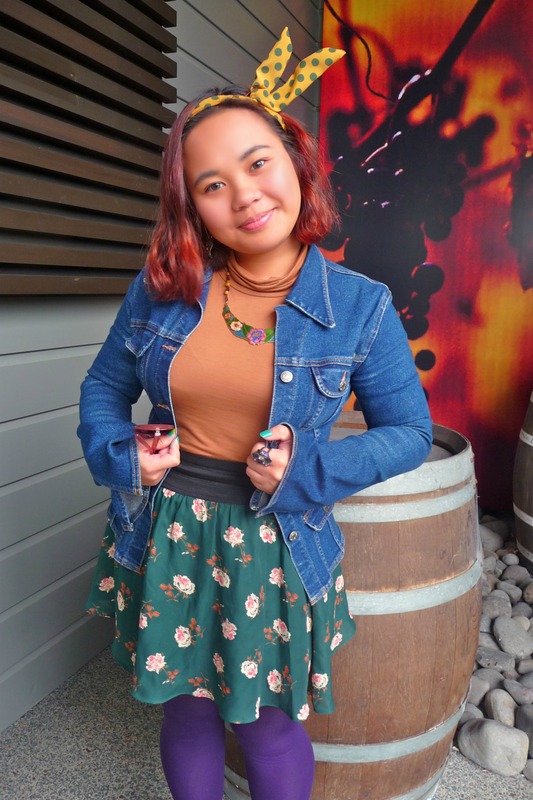 Denim jacket, Sass and Bide 🙂 Top, Portmans 🙂 Skirt, thrifted 🙂 Tights, Farmers 🙂 Headband and shoes, from random Japanese shops in CBD 🙂 Ring, Diva 🙂 Necklace, from an online NZ shop…I’m useless at finding the sources of my stuff haha. Ooookay Gelato time! 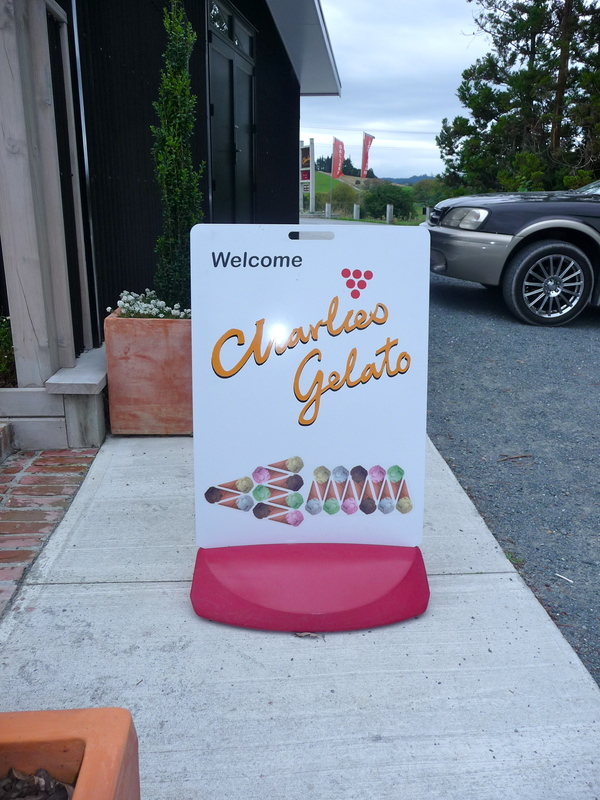 Charlies Gelato! I wasn’t really going to get some gelato because I was full from lunch but when I tasted the pistachio gelato my mom got I had to get out of the car and hastily walk inside the place. Haha. It was kind of like a grab and go thing we did so I only have a bit of pics. Next time I’m gonna have a proper sit down with those mountains of gelato. Here’s what I got. 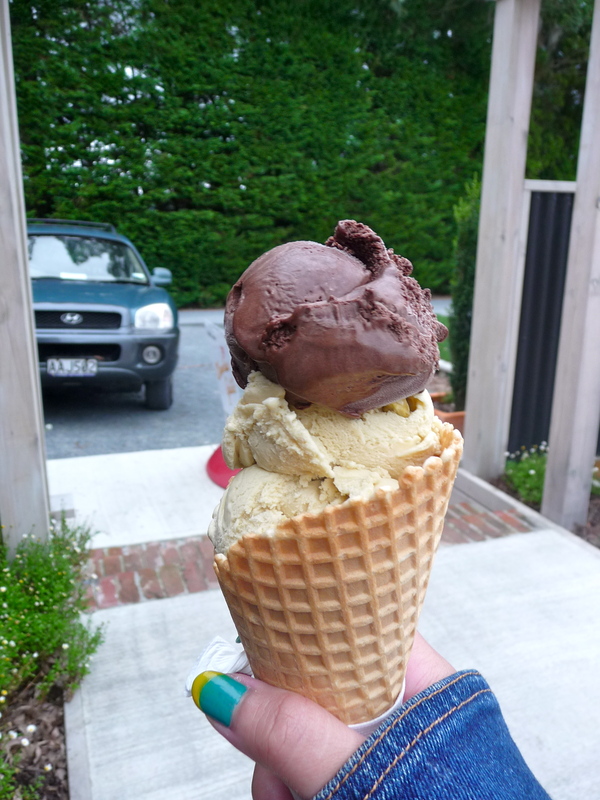 2 scoops of pistachio ice cream and one scoop of dark chocolate ice cream. 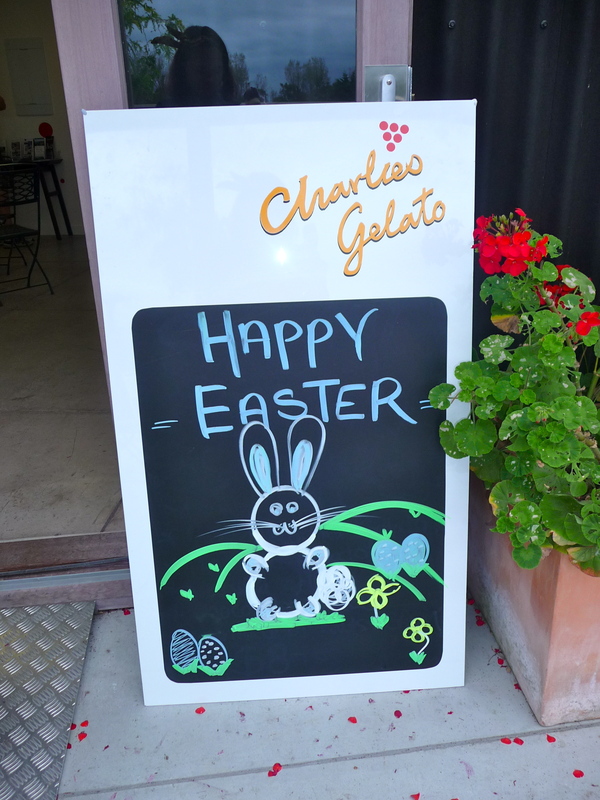 The dark chocolate was so rich you forget you’re having gelato. And the pistachio was the best I’ve eaten so far. So many bits of pistachio were in there as well. You definitely need to try this. My outfit just got a little tighter haha. 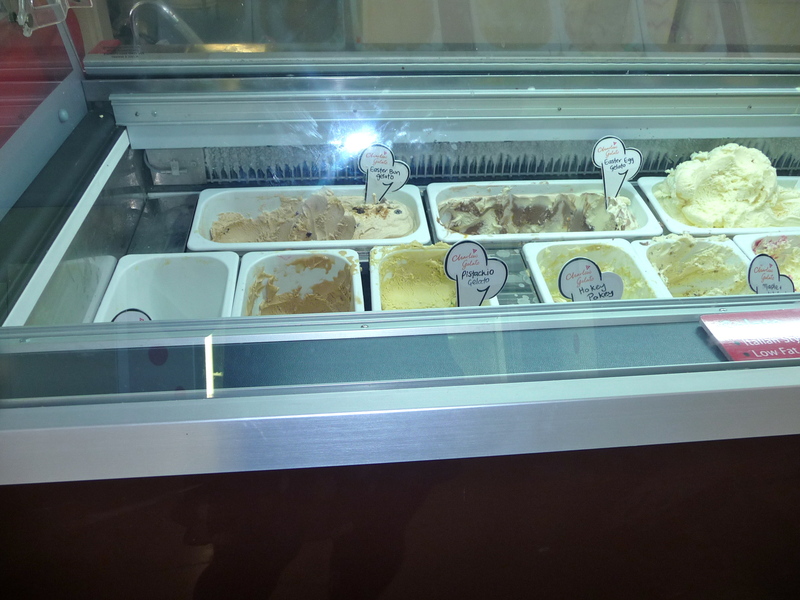 Anyways because nothing can top that gelato in this post I’ll just end with a random photo from the empty market. Okiedokie that’s all. See ya!